Want to learn a different language? Over the course of 25 episodes, our friend Bob Tabor from www.LearnVisualStudio.net will teach you the fundamentals of Visual Basic programming. Tune in to learn concepts applicable to video games, mobile environments, and client applications. 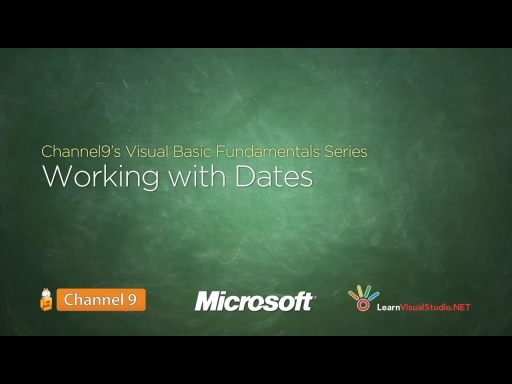 FINAL UPDATE: Please note that this series is out of date and obsolete. 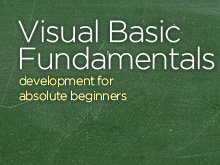 There's a new and refreshed version here Visual Basic Fundamentals for Absolute Beginners. Please join us there!